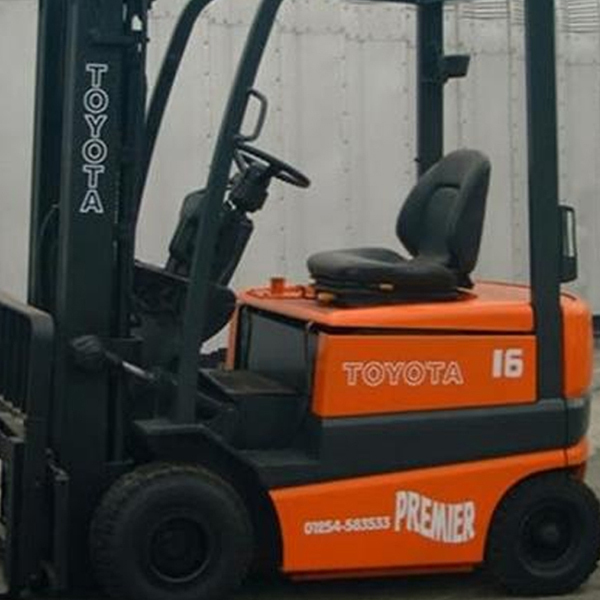 Premier Lift Trucks Ltd are one of the leading independent material handling companies in the North West of England, specialising in the sale, hire and maintenance of New Forklift Trucks and Used Forklift Trucks available in Diesel, Electric and L.P.Gas. If you are looking for forklift truck sales and/or forklift truck hire Bolton you have come to the right place. We have been providing forklift truck hire, truck maintenance and fork-lift truck sales in Bolton and Lancashire for over 20 years. During this period our business has gone from strength to strength by offering our customers the right products for the right application at a cost effective price. Unlike many we are NOT just simply supplying forklift trucks, we provide continuous support throughout. When it comes to forklift truck sales in Bolton, we aim to make the process as simple as possible. We provide a wide range of trucks, a wide range of manufacturers, all available new or used, say no more. We then provide a range of finance options that best suit your businesses needs and requirements. We’ll create a package tailored to your individual requirements and budget. 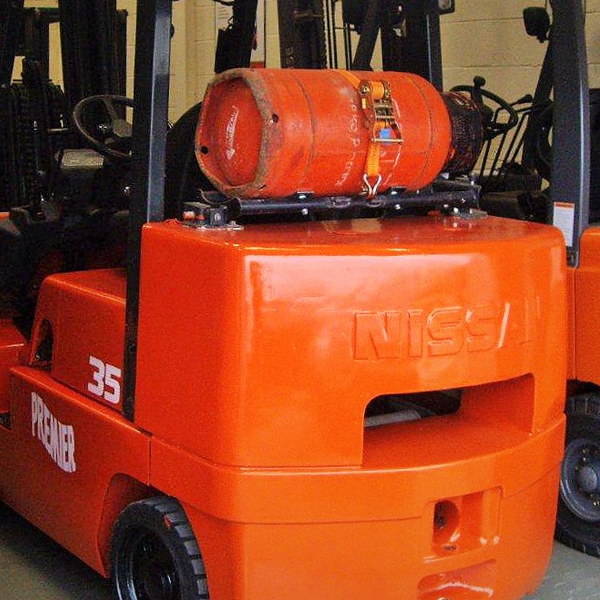 No matter whether you are looking for long-term or short-term fork lift truck hire in Bolton or the surrounding areas, we can provide a hire solution to suit your needs. We have a wide range of trucks available to hire including Diesel, LP-Gas and Electric. 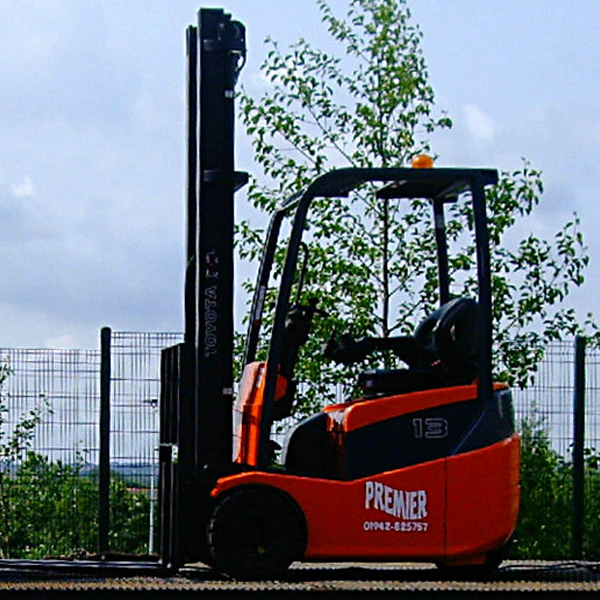 We are the forklift truck hire experts, this is what we do, meaning you can be sure the advice we offer is considered, well founded and based on our wide knowledge of Materials Handling Equipment. We supply the best forklift trucks to our customers from a wide range of leading manufacturers ensuring the right product for the right application.